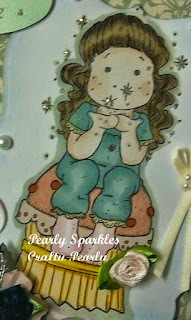 Pearly Princess Craft Blog: Kisses Tilda... and Pearls!! 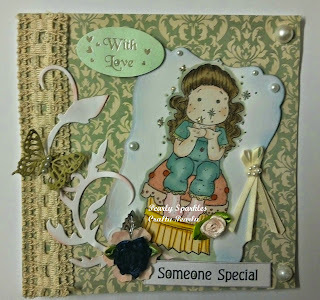 I would like to share with you my make for the 'All You Need is Love... and Pearls' theme over at Pearly Sparkles Challenge Blog. It would be lovely to see your creations so please come on over and join in. 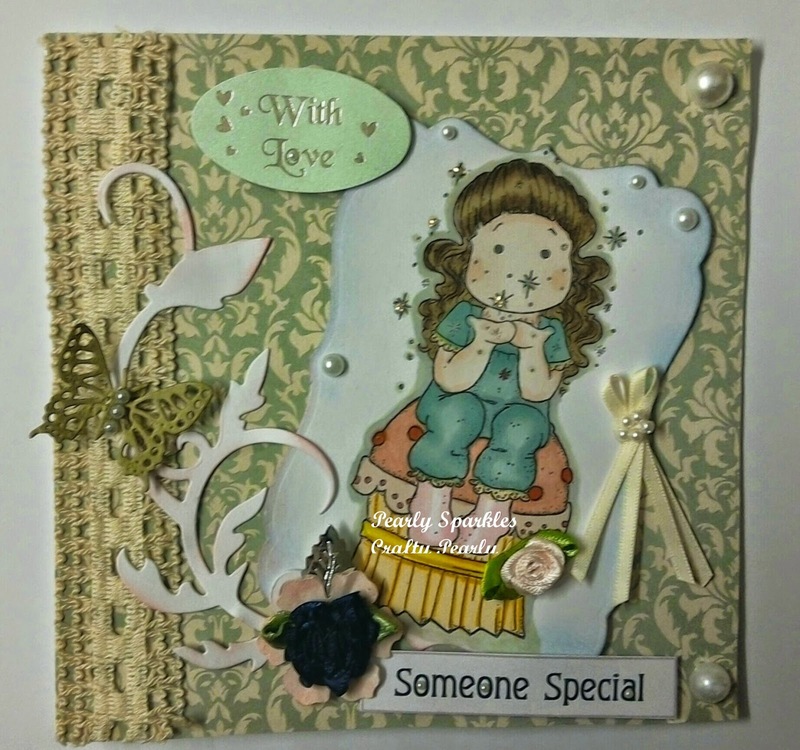 A great card for our sparkle theme, many thanks for joining us at Allsorts challenge. This is lovely. Thank you for sharing with us at Simply Magnolia Challenge. Thanks for joining us at Fantasy Stampers.